For grades 7 – 12, a fun time to be had by one and all! 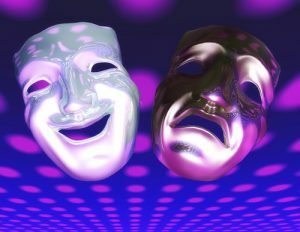 A great introduction to the arts of singing, acting, and dancing with an emphasis on improvisation techniques (and having a great time.) The course is still open to new participants! Please contact Lesley Fairley (604-754-1824) or Carol Cox (604-789-9582).